SKU: SAB215XFHN Category: AAX Tag: NAMM2019 Barcode: 622537086571. 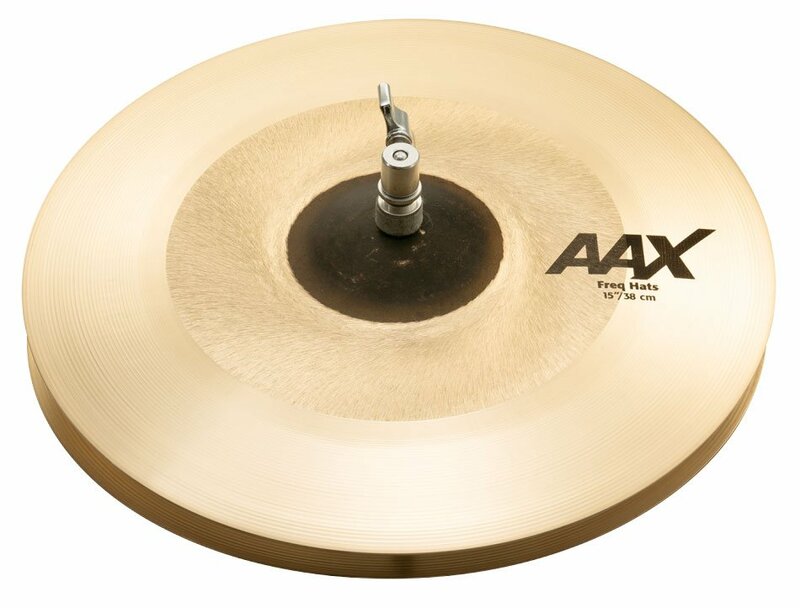 SABIAN 15in AAX Freq Hats are designed with the same exclusive dual-lathing process as our award -winning AAX Freq Crashes. The raw bell and exclusive lathing process gate the attack, resulting in a super crispy set of Hats that never get out of control. SABIAN has always pushed the boundaries of innovation, using the latest manufacturing technology to answer new trends in music and sound. AAX Freq Hats are no exception. Get your FREQ on!